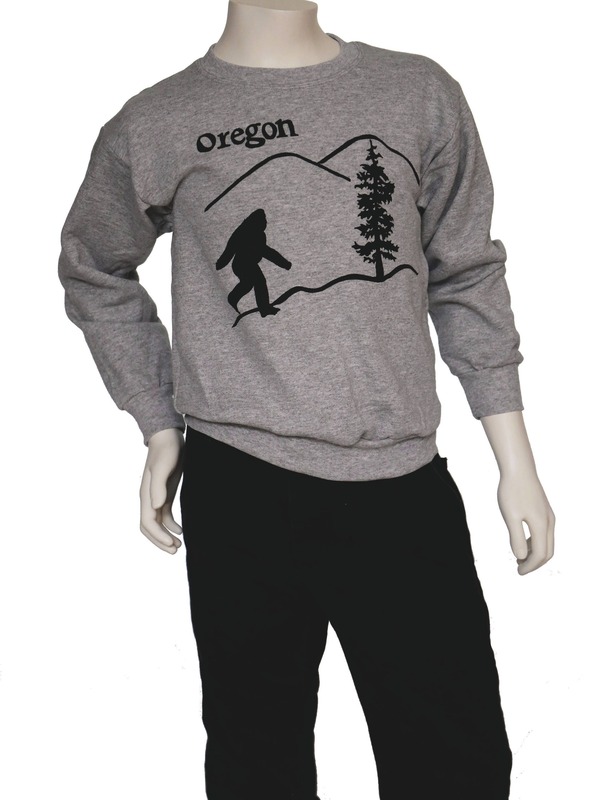 Gone Squatchin' or out and about, this sweatshirt will keep you warm on the inside. Look oh-so-cool on the outside. 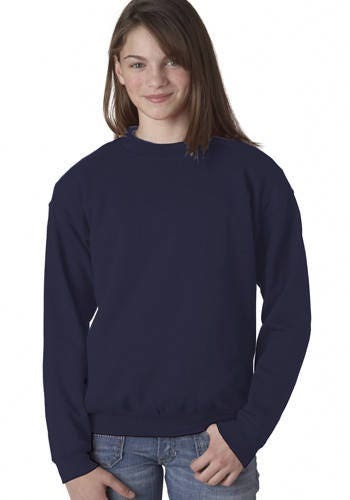 This classic sweatshirt has a flawless fit you'll love. Its the perfect way to stay warm in style and makes a wonderful gift! Cool Graphic, original design and beautifully rendered hand pulled print by MATLEY with eco-friendly ink. 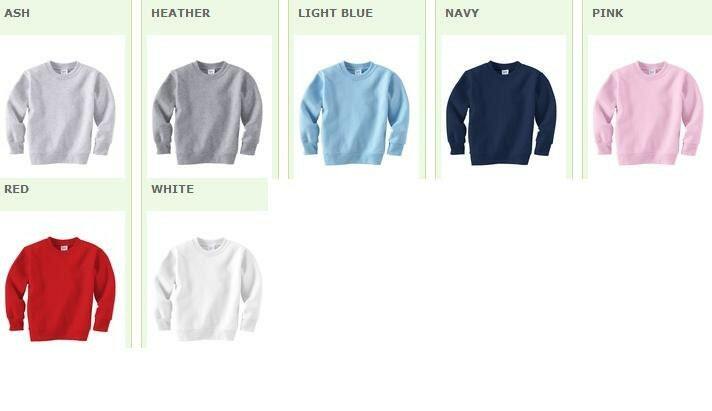 Heavyweight cotton/poly blend that's thick for enjoying roomy comfort that allows adding layers underneath. Great durability for playing hard or hangin' out.